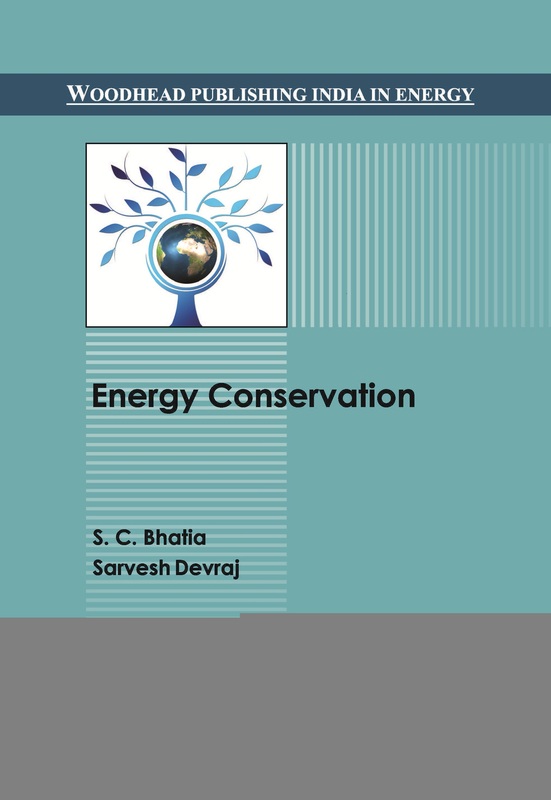 Renewable energy is a natural energy which does not have a limited supply. 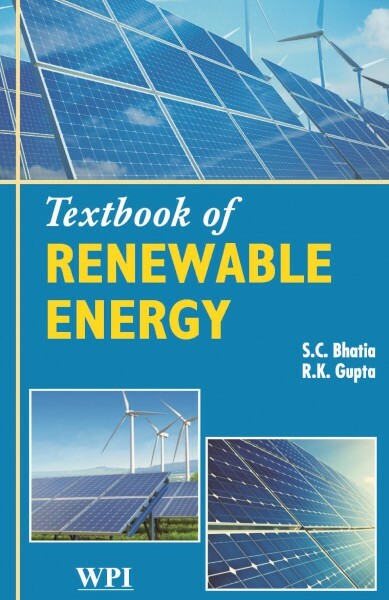 Renewable energy can be used again and again and will never run out. 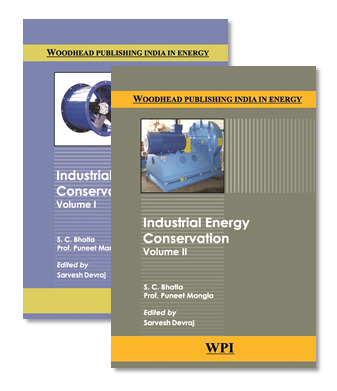 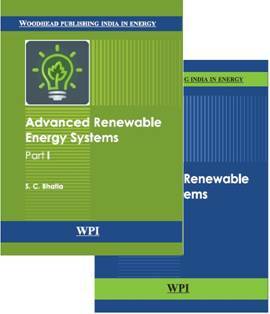 This book discusses energy efficiency technologies related to boiler, steam distribution and waste heat recovery, energy conservation in chemical process and allied industries, etc. 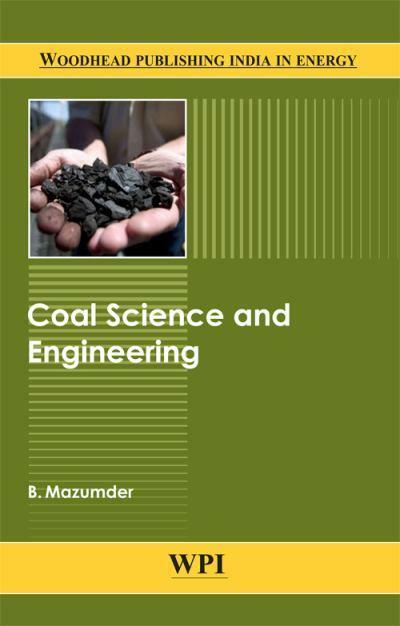 Coal science and engineering will be helpful as a unified source of information on coal for both students specializing in coal and entrepreneurs working on coal. 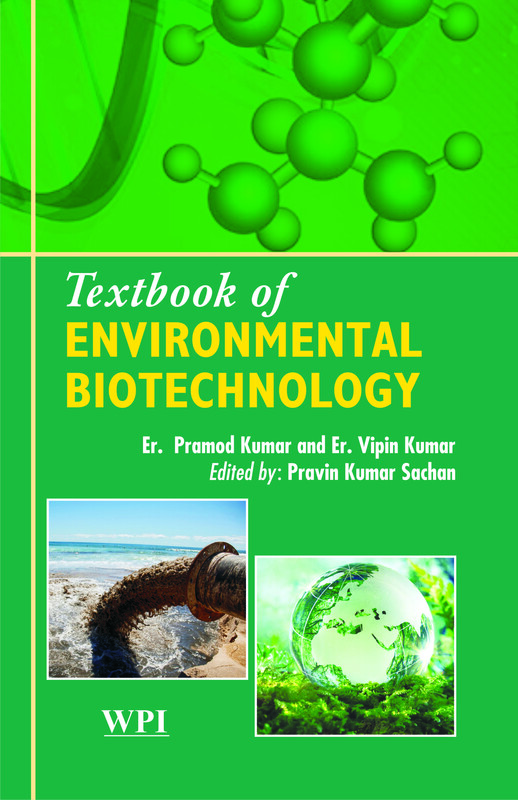 Industries contributes various kinds of pollutants to the environment. 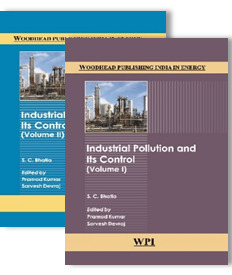 Different countries in the world are facing different types of industrial pollution problems.